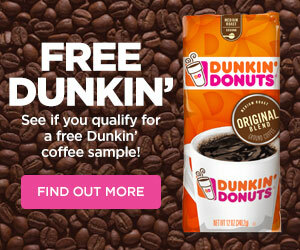 Start a free subscription to Cosmopolitan magazine. 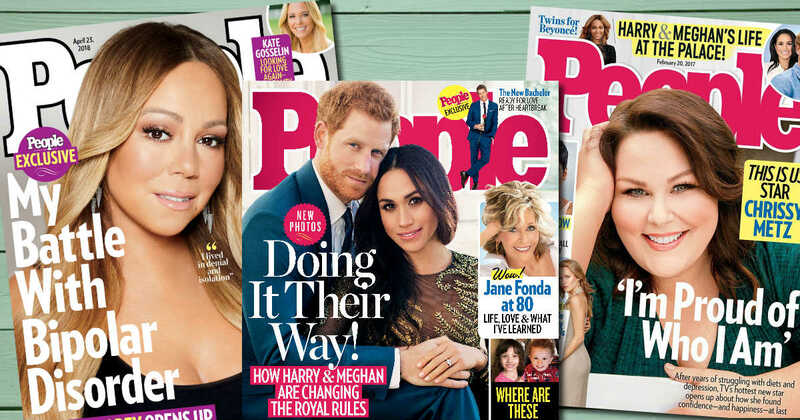 Cosmopolitan is the best-selling young women’s magazine in the U.S. It is a bible for fun, fearless females that reaches more than 17 million readers a month. Cosmopolitan delivers the latest news on men and love, work and money, fashion and beauty, health, self-improvement, and entertainment. 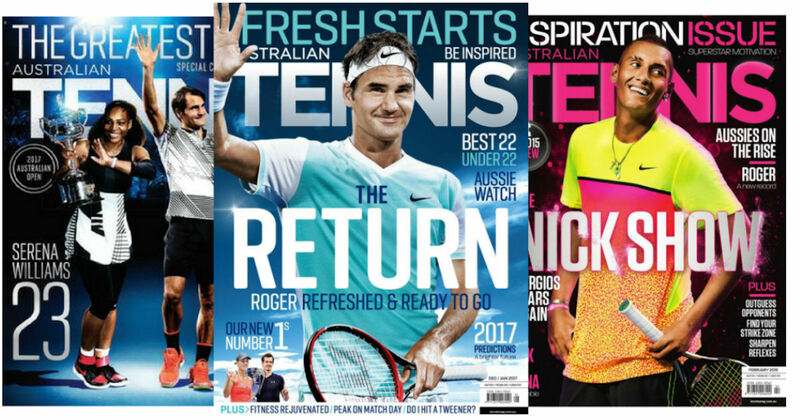 Tennis magazine is the world’s favorite tennis magazine featuring exclusive instruction. 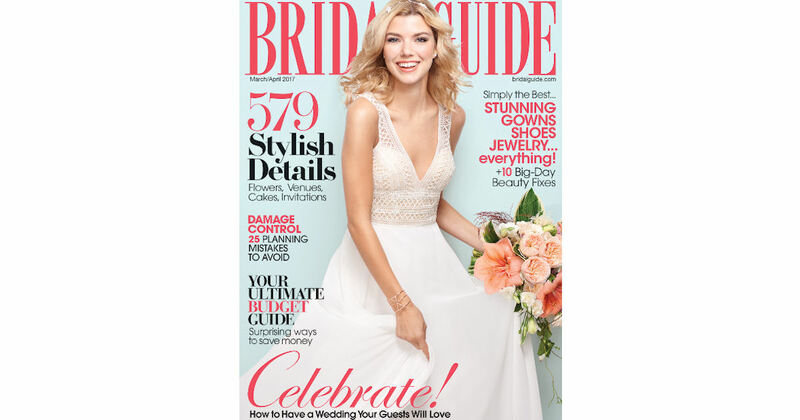 Ensure your wedding is a success with a free one issue of Bridal Guide magazine! Bridal Guide magazine gives you the latest on all things wedding. Stay up to date on wedding-planning trends, from fashion to honeymoons. 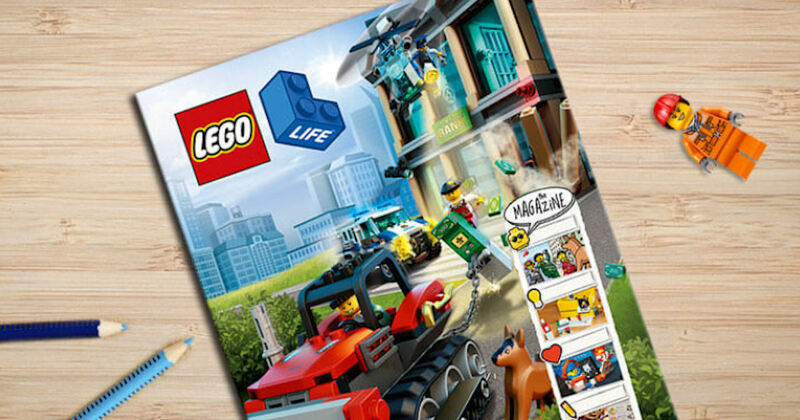 Sign up to start a free subscription to LEGO Life magazine. 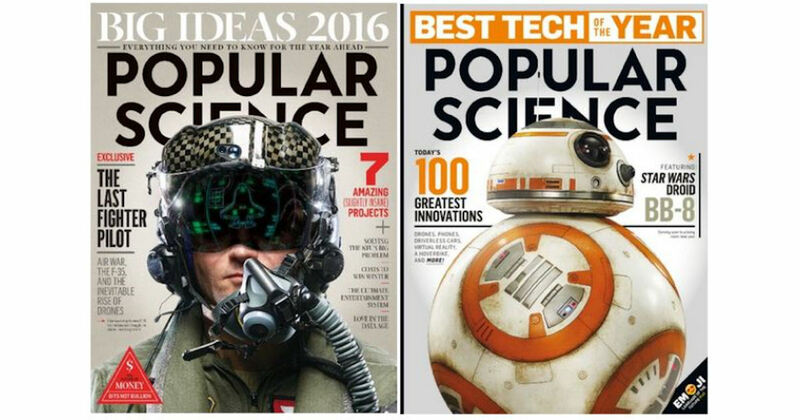 You’ll receive the magazine 5 times a year and can cancel your subscription at any time. LEGO Life magazine is packed full of comics, activities, LEGO fan creations and building tips! Geared for fans aged between 5-9 years. 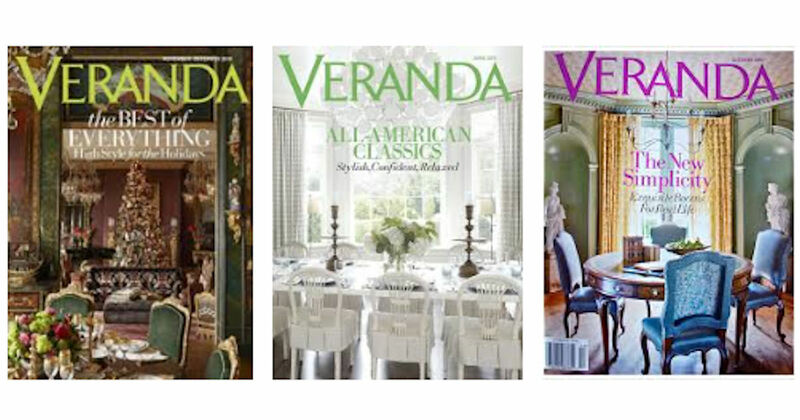 Start a free subscription to Veranda magazine! 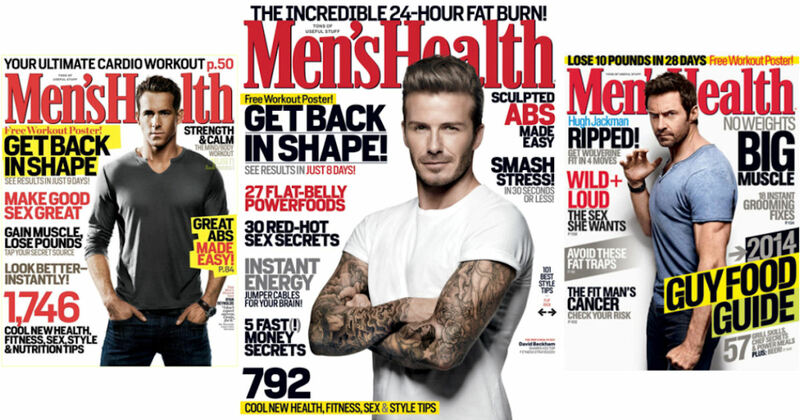 Start a free subscription to the Men’s Health magazine. Men’s Health magazine provides information and tips on fitness, health, career, relationships, nutrition, recipes, weight-loss, and muscle building. 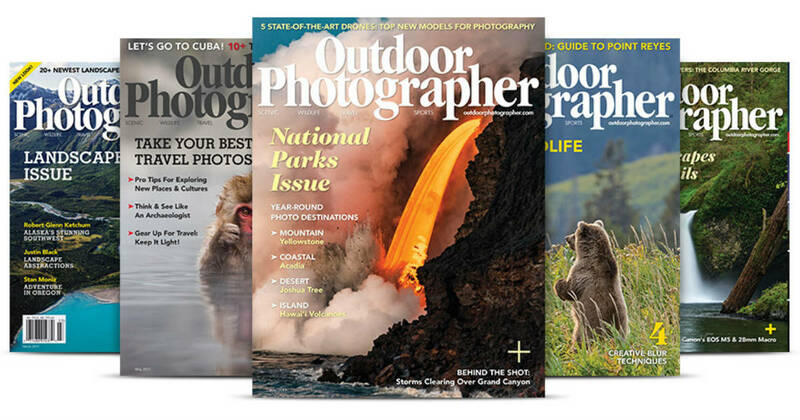 Sign up to begin a free subscription to Outdoor Photographer magazine. 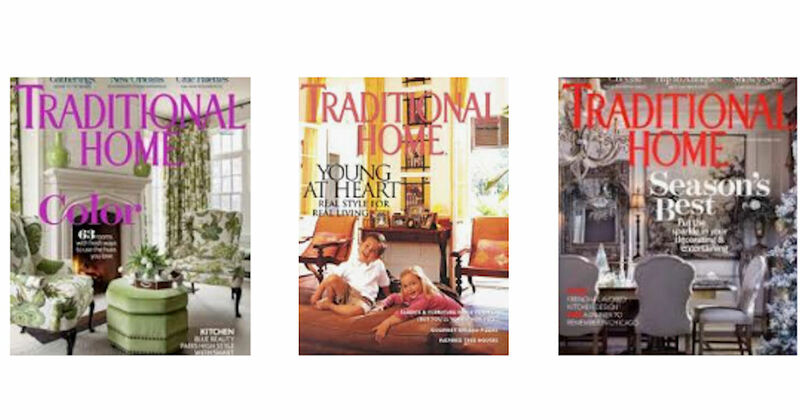 Start a free subscription to Traditional Home magazine.